Fee-free days make parks accessible to more people. 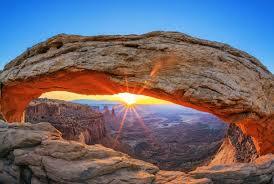 However, national parks are always economical, with entrance fees that range from $3 to $30. In addition, any fourth grade student can get a free annual pass through the Every Kid in a Park program.